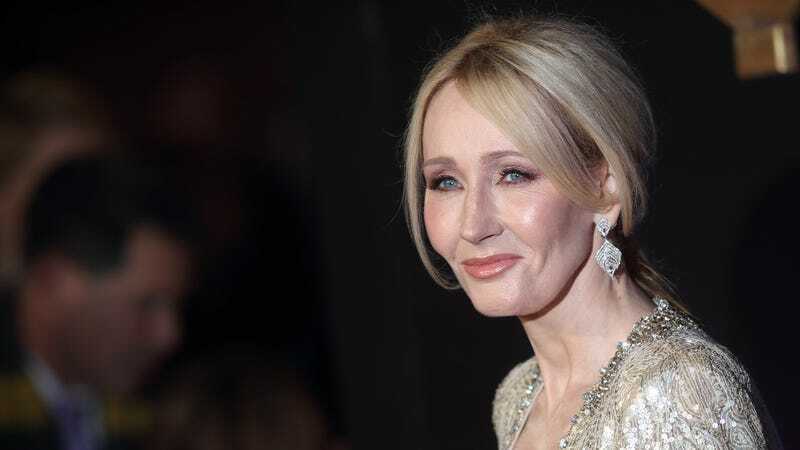 Harry Potter fans, brace yourselves, because there’s been a major update to the story of the Boy Who Lived, and it is going to make your day: J.K. Rowling has revealed that she herself once snuck into Hogwarts to steal Snape’s underwear and then sold it to perverts on Craigslist for $15 each. Just yes!!! Christmas has come early for Harry Potter fanatics! Simply amazing! The Harry Potter universe is truly the gift that keeps on giving. We can’t wait to hear what happens to Harry and co. next!